Good afternoon everyone! I hope you have all been having a wonderful October. 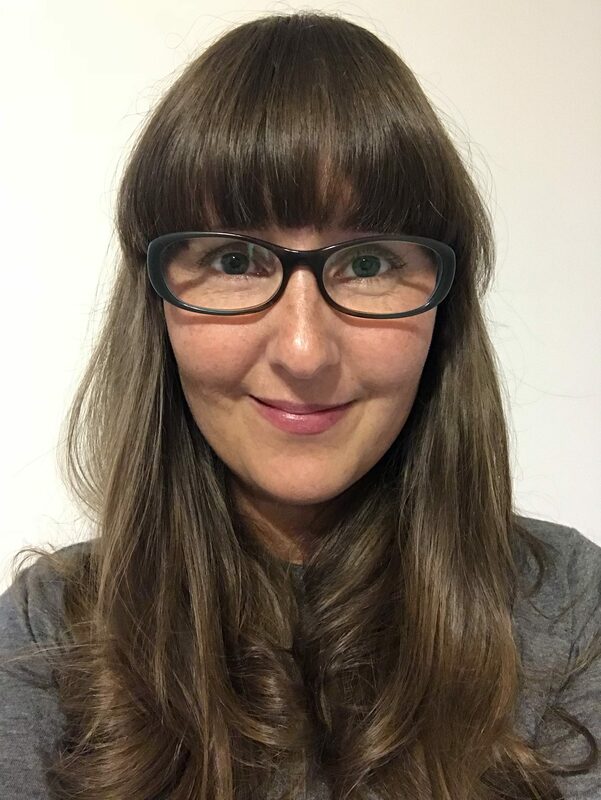 I am getting back to blogging finally after having a very stressful week at work. 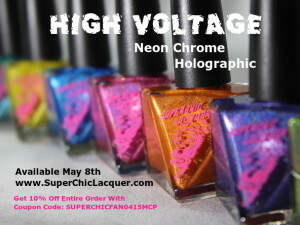 Before things derailed here, I was sharing the new Jubilee Collection from Zoya. 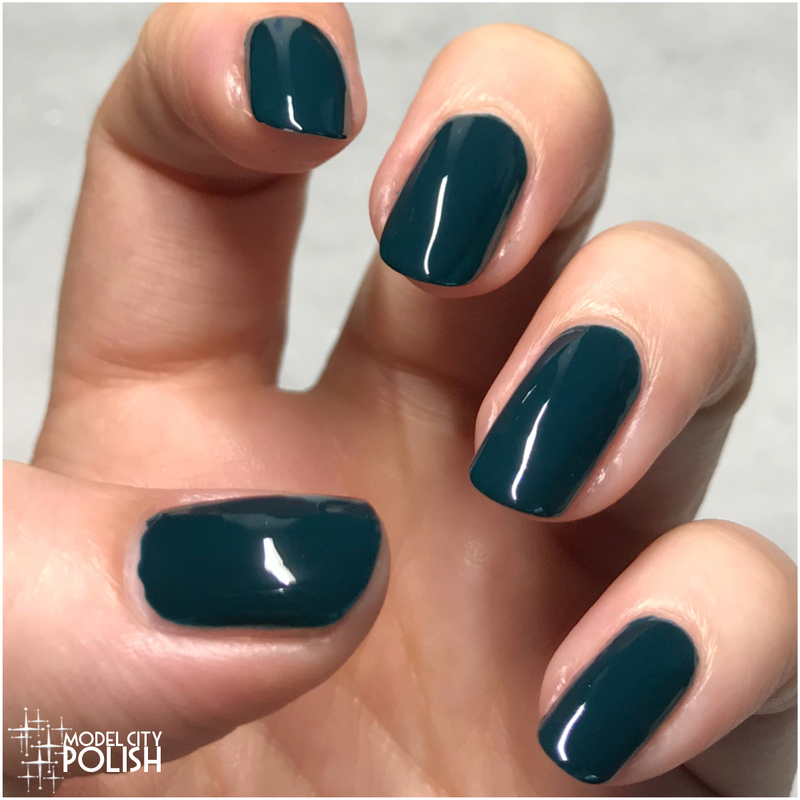 The Jubilee Collection consists of 12 stunning lacquers that are just perfect for the Winter/Holiday season and has a shade that pretty much anyone would love. 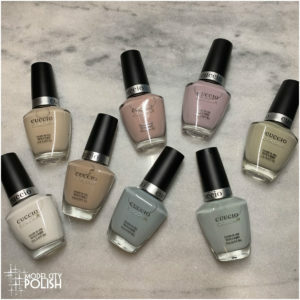 Last posts shared all of the warmer shades and today we will take a look at the cooler shades. 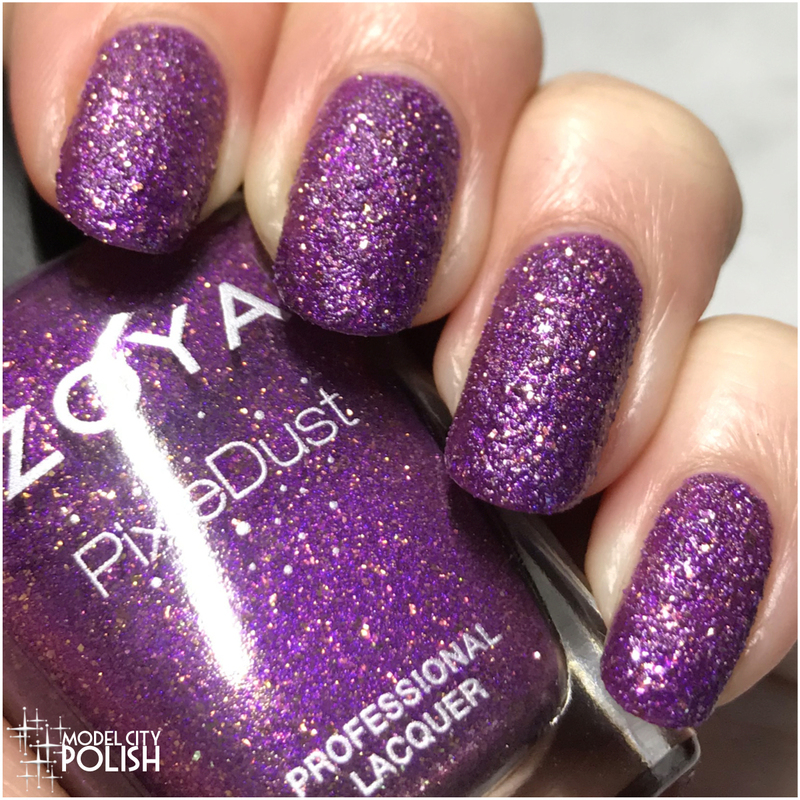 Today’s post is going to be picture heavy so let’s dive on into the Jubilee Collection from Zoya. First up we have Cookie, a new PixieDust!!! 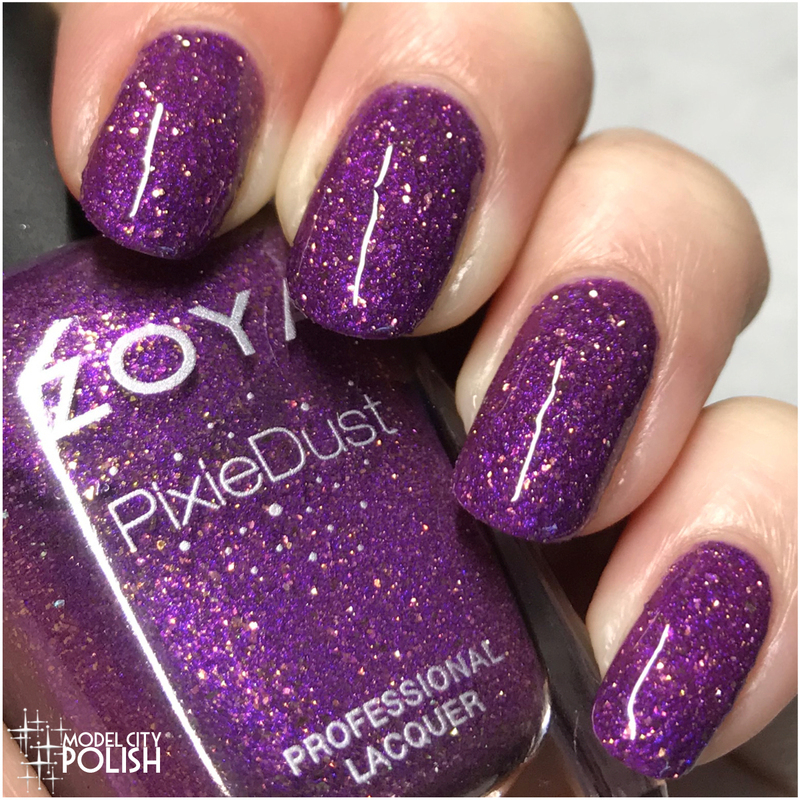 Cookie can best be described as a purple PixieDust with gold flecks- perfect for holiday fun! 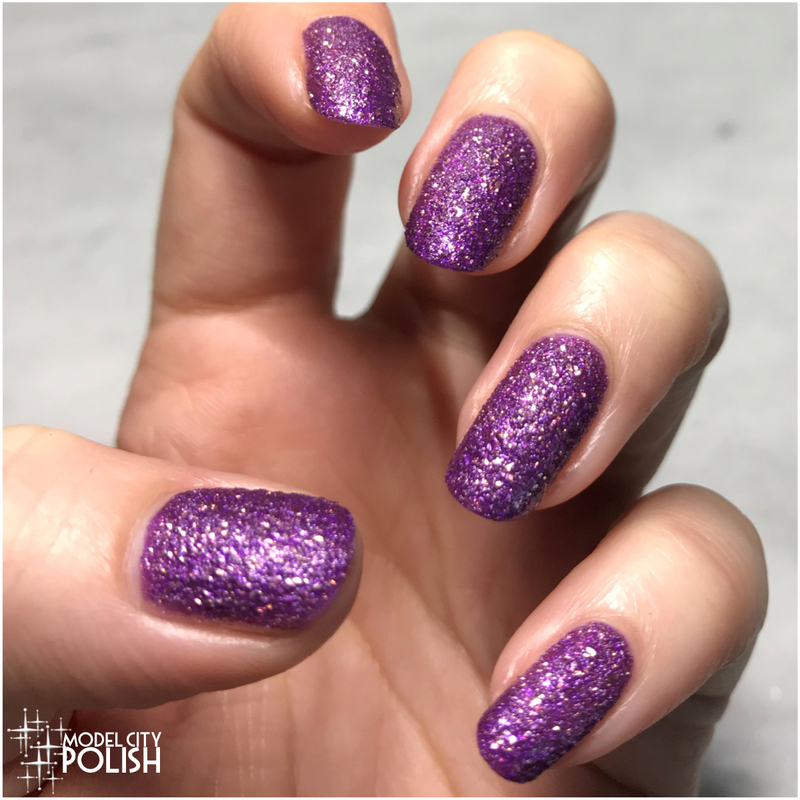 This shade is just stunning and the glitter mix really glows. It looks fabulous matte or gloss! 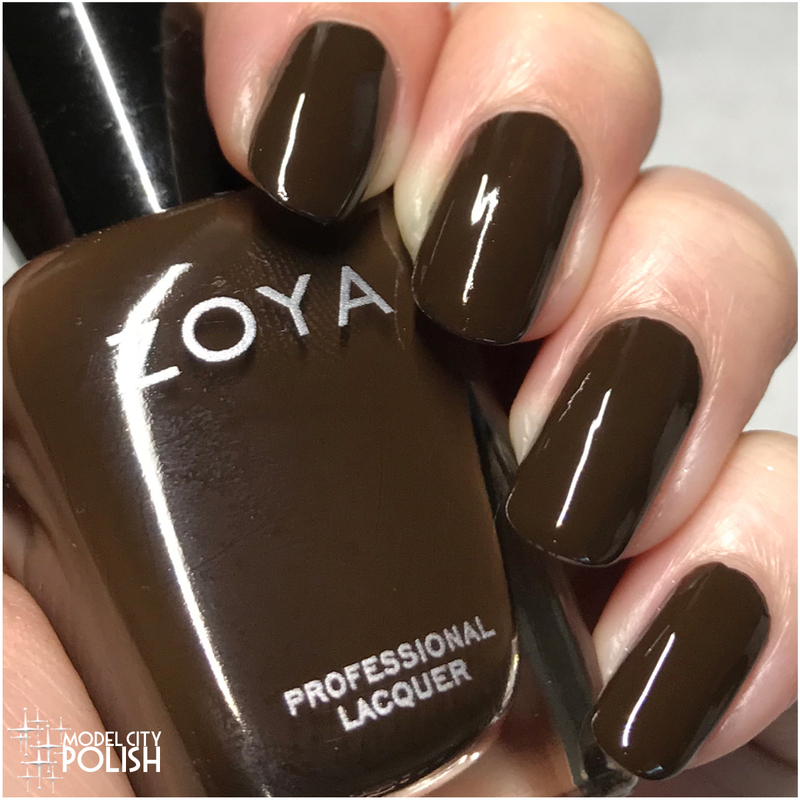 In my photos I am wearing two coats of Cookie by Zoya and last photo is with one coat of clear. Next up we have a stunning creme. Chiara can best be described as a full-coverage deep purple cream – a gorgeous compliment to the rich jewel tones of the season. This shade is so rich and perfect. 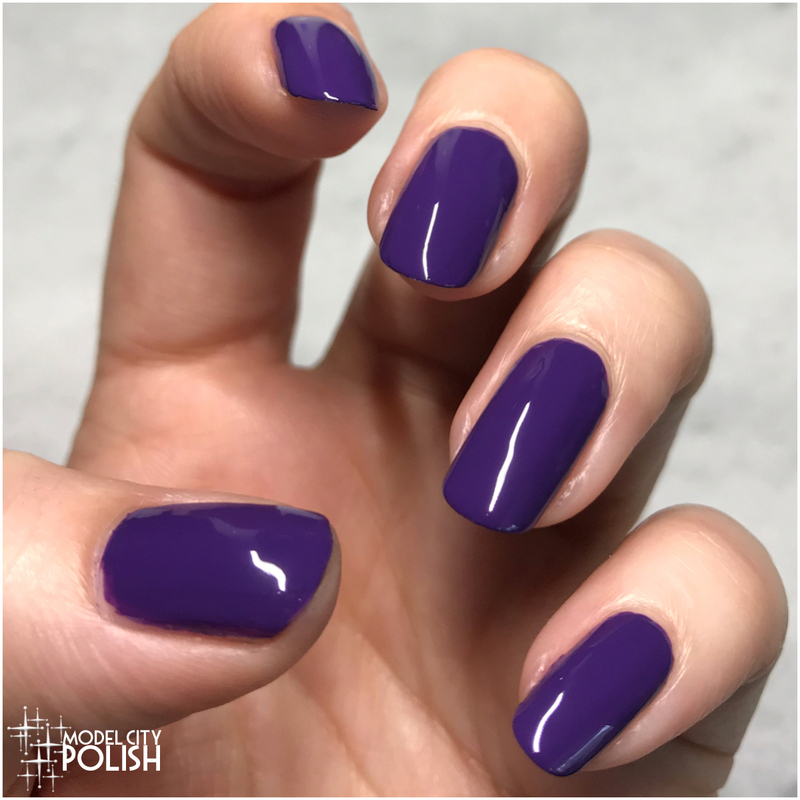 I have been looking for a more blue toned purple creme and this one totally fits the bill. 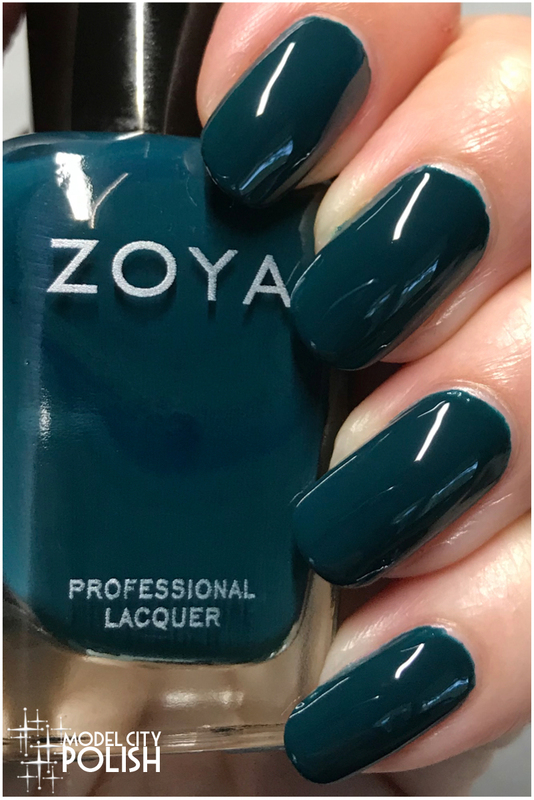 In my photos I am wearing two coats of Chiara by Zoya. Next up we have Danica. 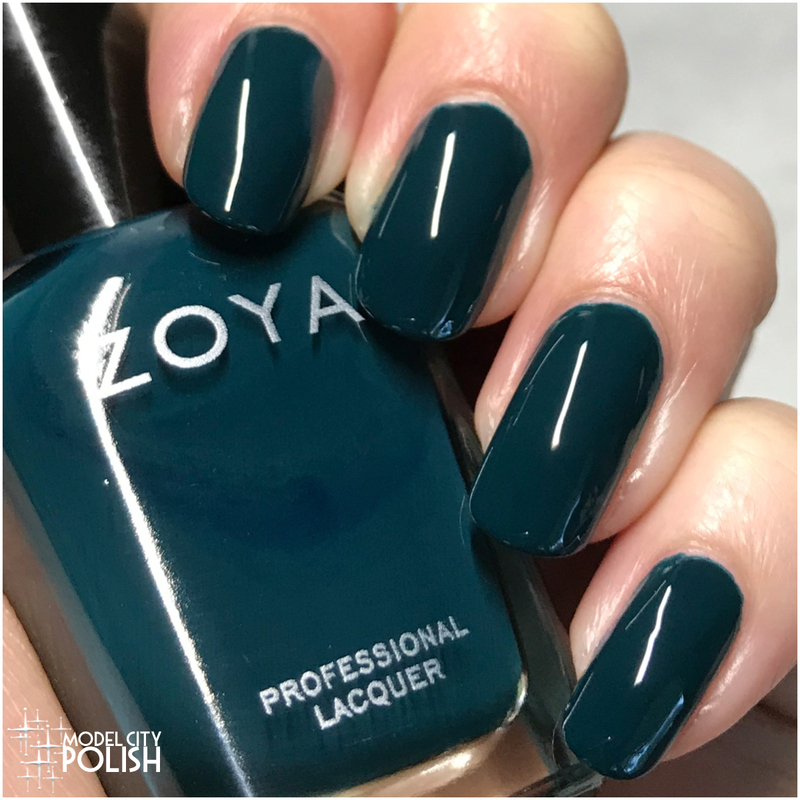 Danica can best be described as a full-coverage rich deep teal cream – a new twist on a holiday green that gives you an edgy, yet elegant look. While this is technically a creme, it does have a jelly like look to it. 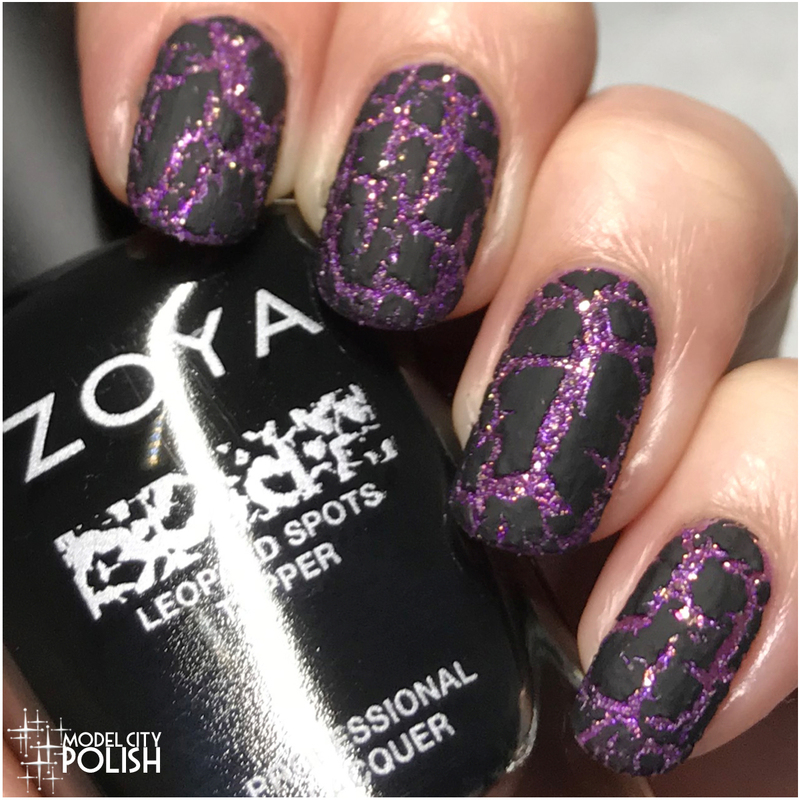 In my photos I am wearing two coats of Danica by Zoya. 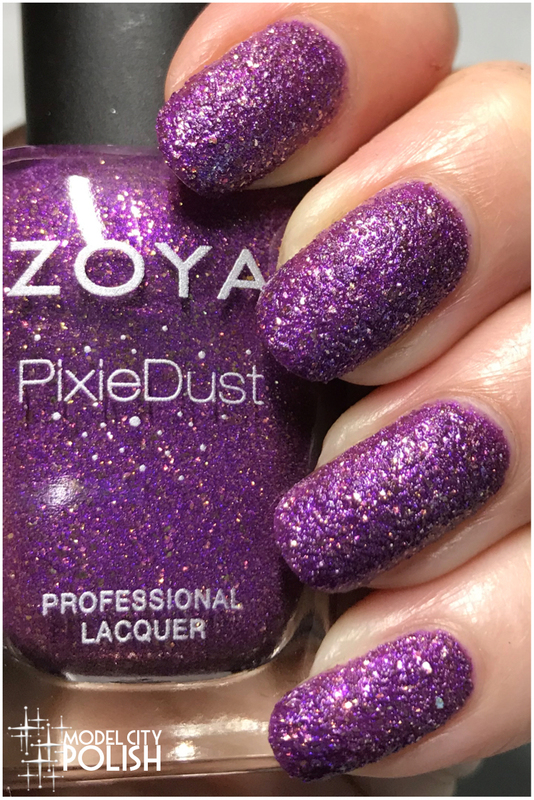 Now for another PixieDust!!! 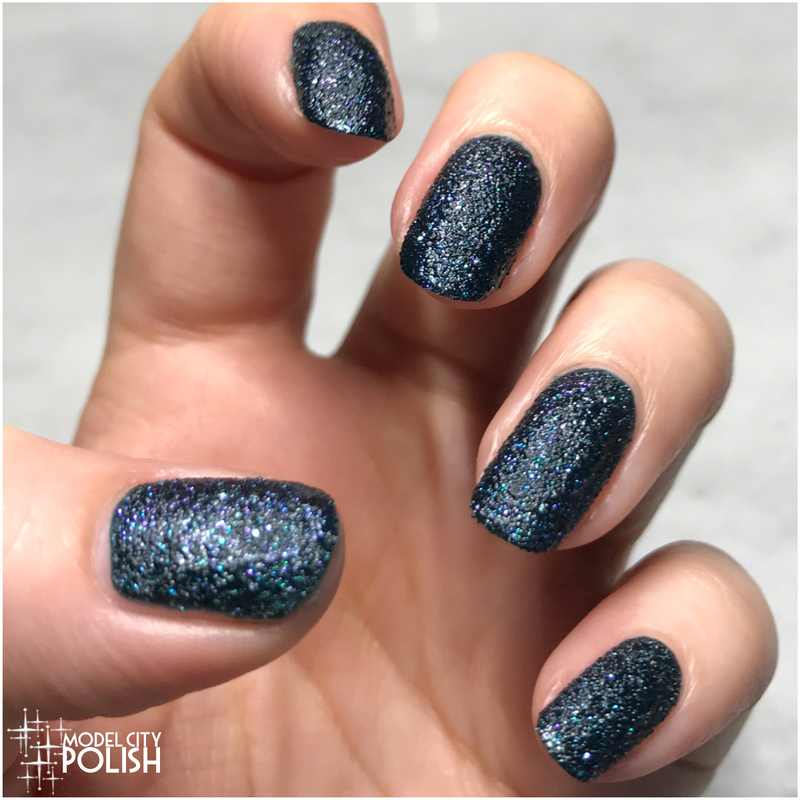 Juniper can best be described as a sparkling teal textured PixieDust. 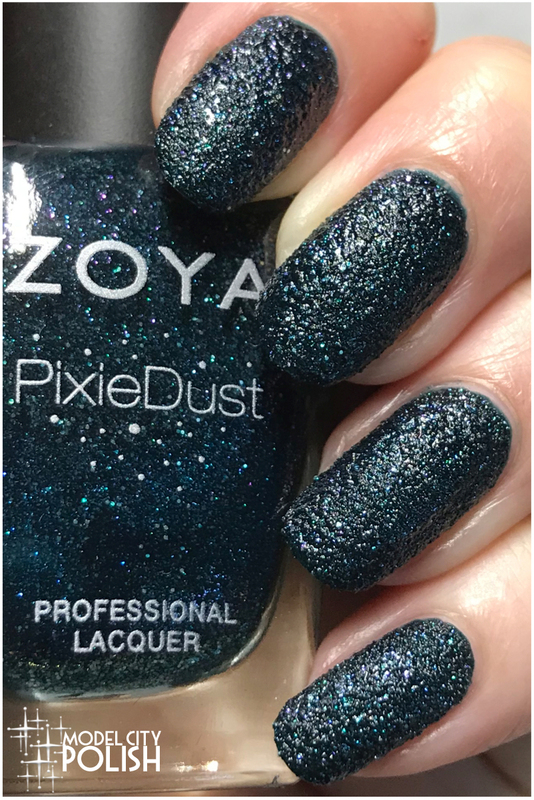 This one doesn’t have the same kind of sparkle like other Zoya’s but it is still a pretty shade. 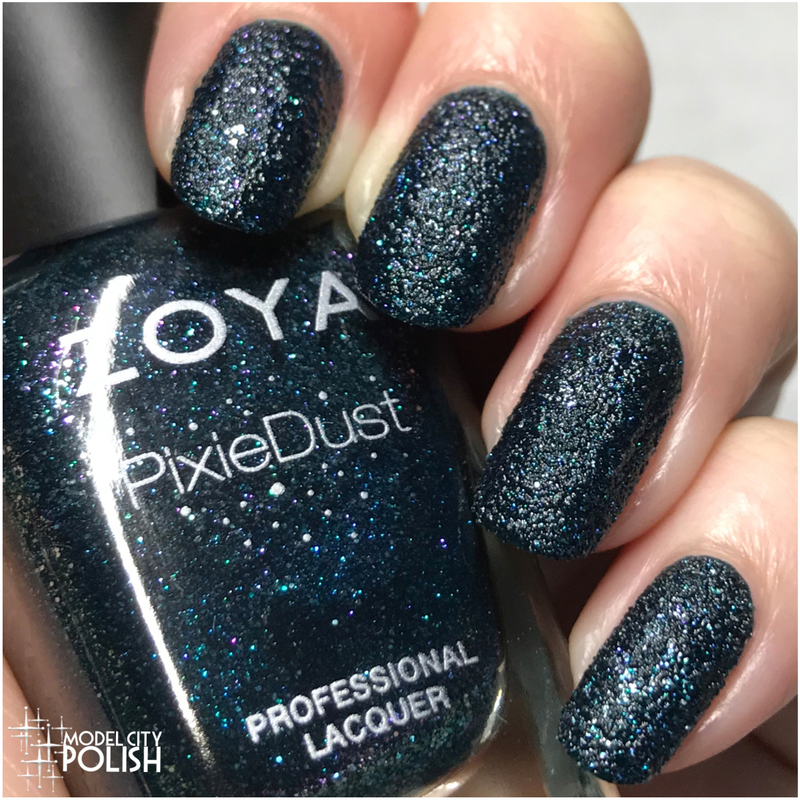 In my photos I am wearing two coats of Juniper by Zoya and last photo is with one coat of clear. 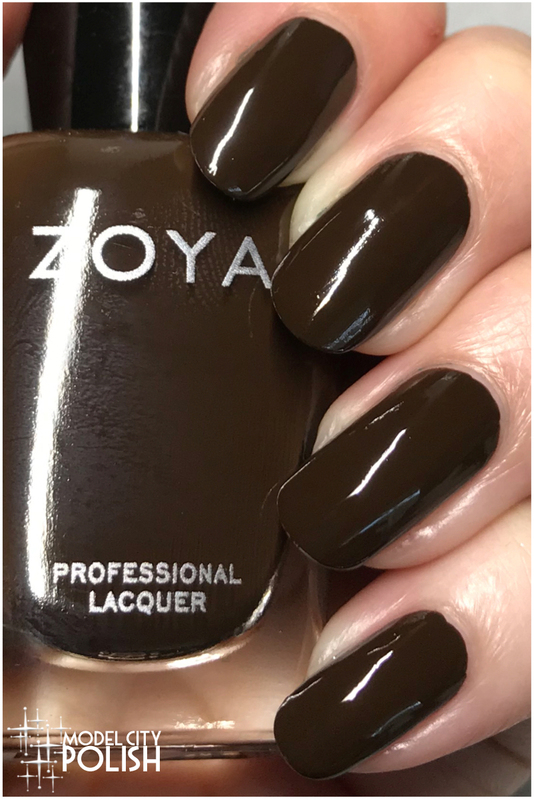 Now for another creme that is just perfect for Fall time. 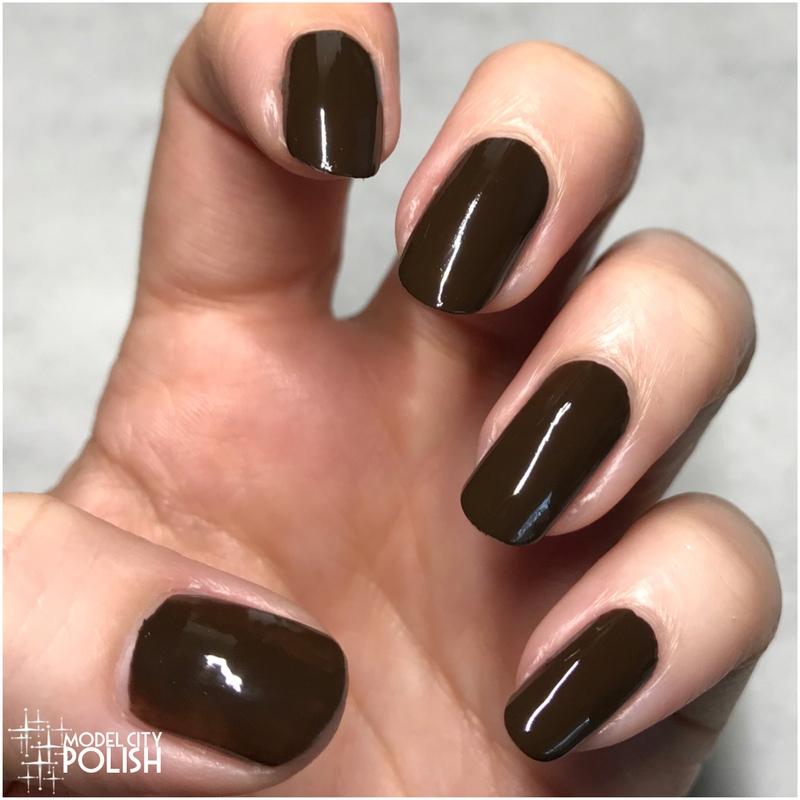 Kateri can best be described as a full-coverage beautiful midnight brown cream. 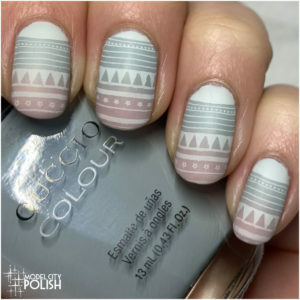 I just loved this shade and it applied perfectly! 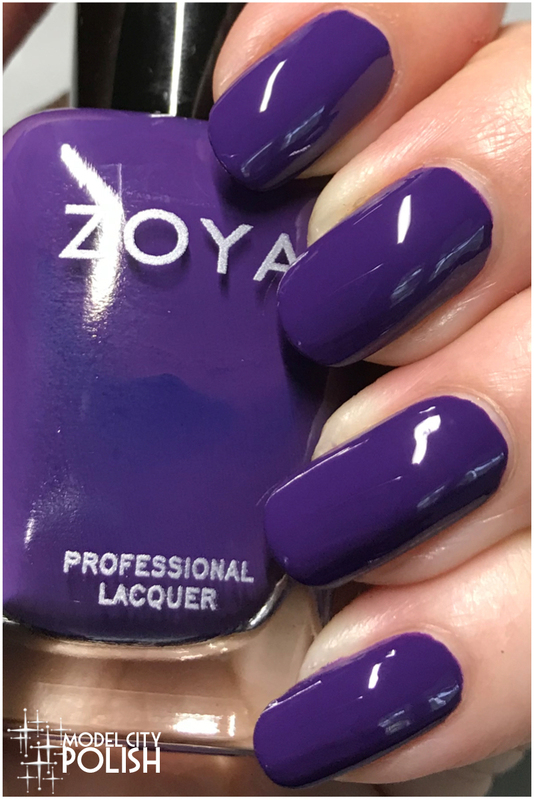 In my photos I am wearing just one coat of Kateri by Zoya. 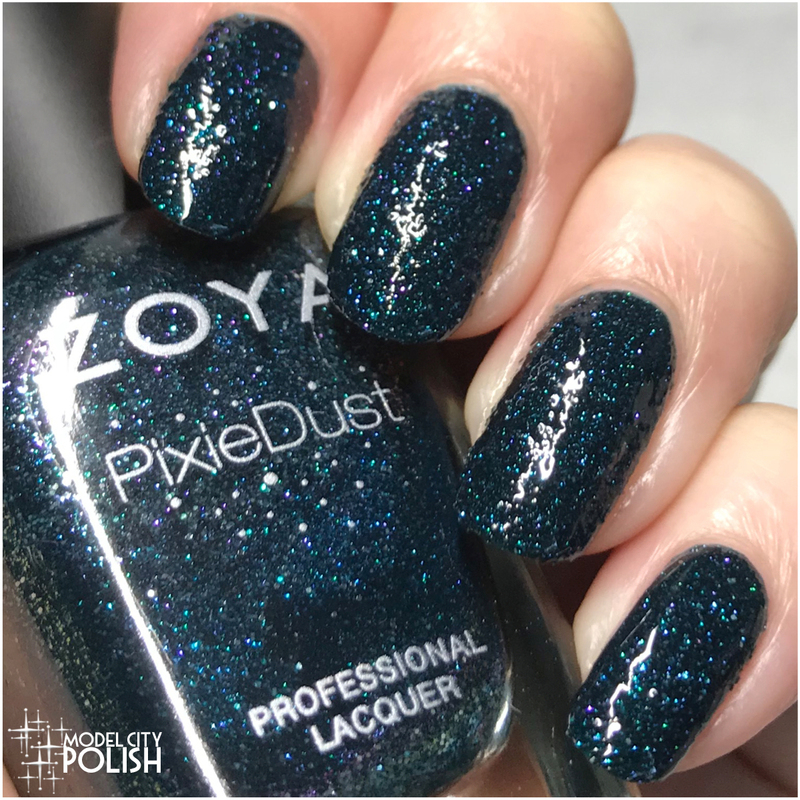 Now lastly we have a specialty top coat designed to be used with Pixie Dust lacquers. 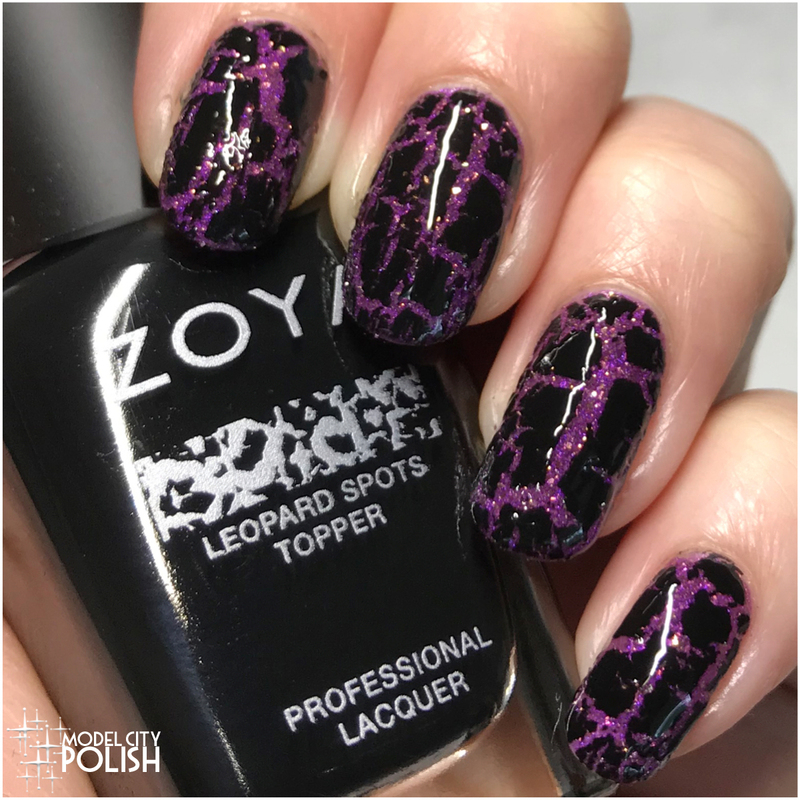 Leopard Spots can best be described as the new special effect topper for Winter 2018 – layer over textured PixieDust shade for an edgy leopard spots effect. This kinda has a crackle like finish but with bigger chunks. 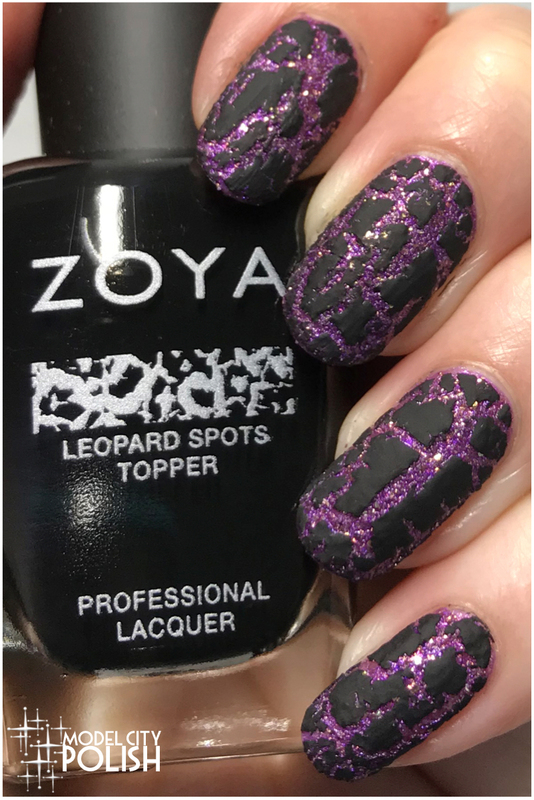 In my photos I am wearing one coat of Leopard Spots over Cookie by Zoya, last photo one coat of clear on top. 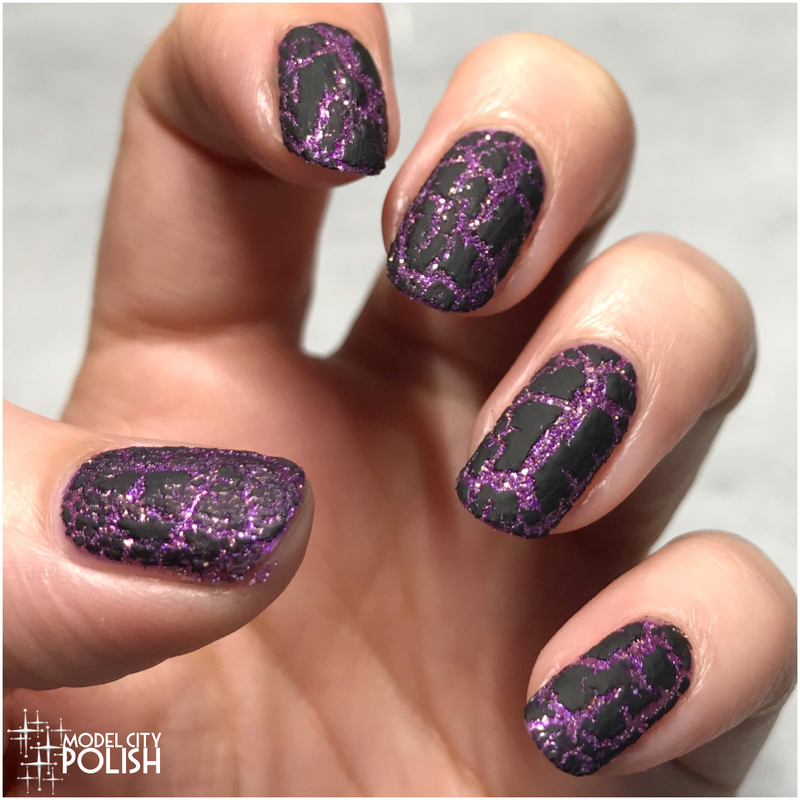 What happens when you use Leopard Spots over regular polish? My faves of the group are Chiara and Danica. 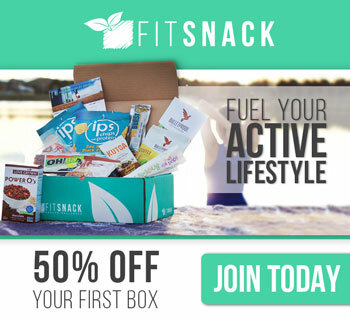 Danica is something im attracted to at the moment! I love Cookie with a topper!